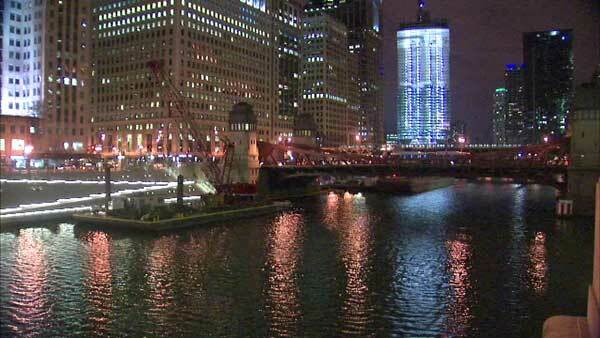 CHICAGO (WLS) -- The LaSalle Street Bridge over the Chicago River will be closed from 7 p.m. Friday to 11 a.m. Tuesday to allow crew to do work on the Chicago Riverwalk. Detours will be set upfor pedestrians, vehicles and bikes. Northbound traffic will head east on Wacker Drive, north on Dearborn Street, west on Grand Avenue and north on LaSalle. Southbound traffic will head east on Illinois Street, south on Clark Street, west on Wacker and south on LaSalle. The CTA #156 LaSalle bus will also be re-routed during the closure. Southbound #156 buses will take Kinzie Street to Clark to Wacker before resuming the regular route. Northbound #156 buses will take Wacker to Dearborn to Kinzie before resuming the regular route.